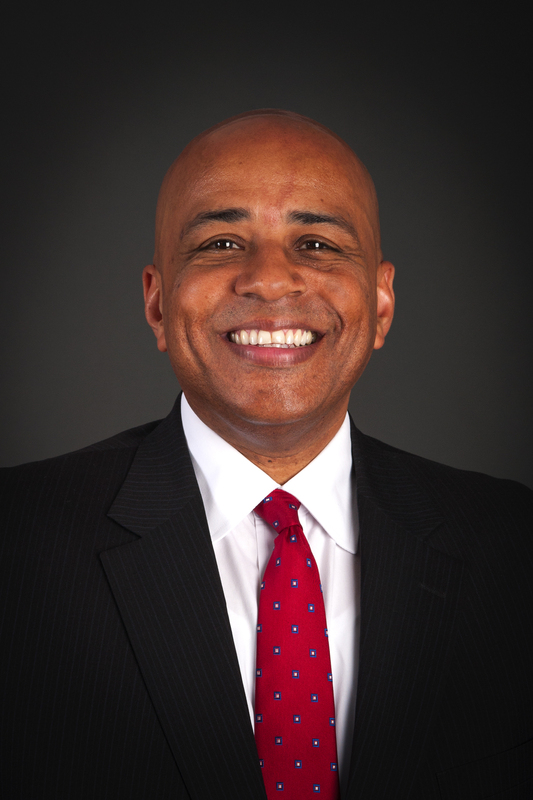 Dr. Ronald S. Rochon became USI’s fourth president in July 2018, after eight years serving USI as provost. During his tenure as provost, Rochon oversaw the revamping of the University Core Curriculum and UNIV 101 seminar course, led the establishment and approval of USI’s second doctoral program in education leadership, advanced new opportunities and programs for undergraduate, graduate, and online learning students, and fostered new approaches to recruit students to campus and developed programs to help them excel. As provost, he also directly supervised the deans of USI’s four academic colleges, Graduate Studies, Outreach & Engagement, International Programs, Rice Library, Student Affairs and all other academic departments. Rochon’s academic and professional career has focused on advocating for educational excellence, access, equity and equality. He has taught classes on the history of American Education, culturally relevant and responsive teaching practices within pre-K through grade 12 schools, and organizational leadership within higher education settings. His body of work has centered on the needs of diverse learners within underserved schools and communities as well as their integral contributions to the larger society. Rochon came to USI from Buffalo State in Buffalo, New York, where he served as the inaugural dean of the School of Education, associate vice president for Teacher Education and professor. He was director and co-founder of the Research Center for Cultural Diversity and Community Renewal at the University of Wisconsin-La Crosse, as well as interim associate dean and director of the school of education. In 2010, he also served as chair of the Board of the American Association of Colleges of Teacher Education (Washington, DC). His professional teaching career has included work at Texas A & M University, Washington State University, and University of Wisconsin-La Crosse. President Rochon earned a bachelor’s degree at Tuskegee University and master’s and doctoral degrees from the University of Illinois at Urbana-Champaign. His doctoral work was in educational policy studies, with an emphasis in educational history and policy analysis. He resides in Newburgh with his wife, Lynn, and two children.